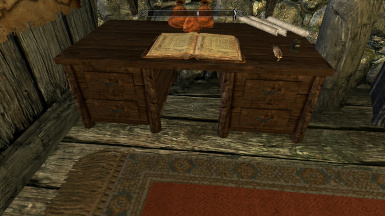 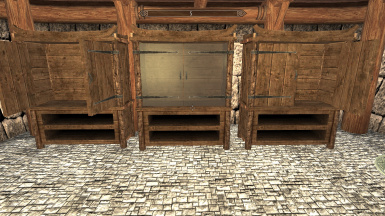 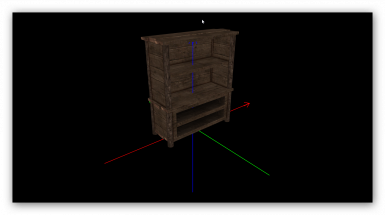 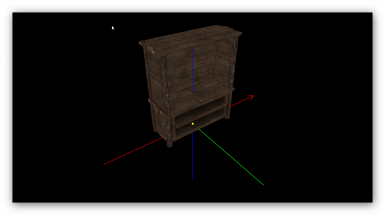 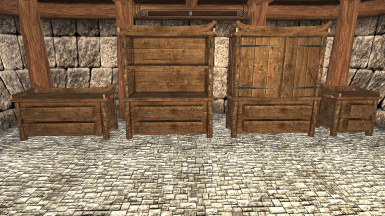 - This modders resources give you the ability to open all Drawers and Doors. - This modders resources is made using NifSkope,ChunkMerge and vanilla meshes. 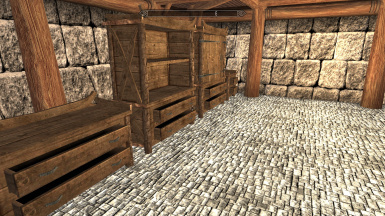 - This modders resources only included glassdoor textures and modified vanilla meshes. 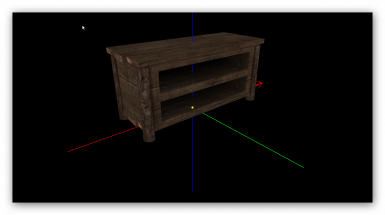 - Not included other textures because come from main game. 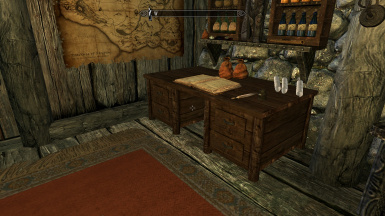 - You can use for free without asking for permission in your mods as long you credit me as author of this modders resources. 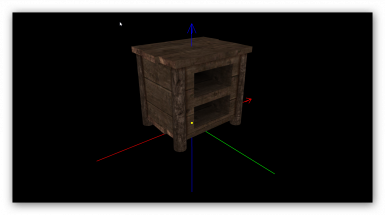 - For modify and other things see permission tab.